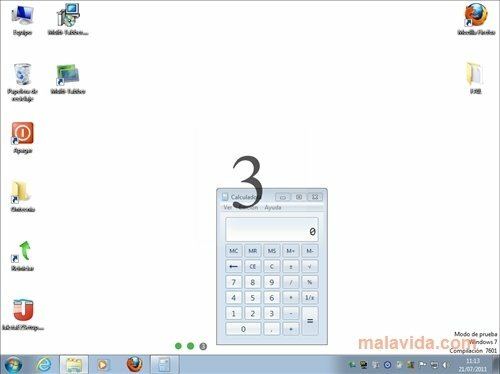 Multi-Tabber is a practical application that will allow you to create various virtual desktops in a very simple manner. The main use of this tool is to be able to use each desktop for specific tools. 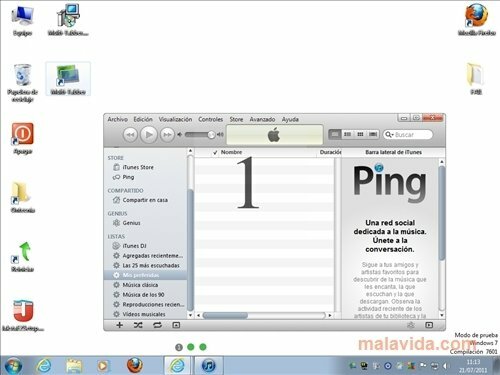 For example, you can use a desktop for instant messenger programs, social networks or music, and another desktop for the application with which you will be working. It is a clear way to order your tasks and work more comfortably on your computer. Allows you to create up to 10 virtual desktops. 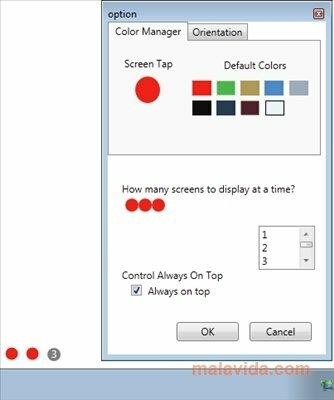 You can configure the panel of the virtual desktops, change the color and the position of the controls. Lets you hide the control panel or to keep it always in the same position. When you launch Multi-Tabber, the control panel will appear with three circles that represent the 3 virtual desktops. If you click on the first one you will see the applications that are open on the desktop, and when you select the second one, these programs will disappear and you will only see what you are using on the second desktop. Furthermore, you can configure the universal applications, in other words, those that appear on all the desktops. 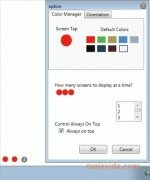 Download Multi-Tabber and improve the way in which you work on your computer. A simple and practical tool to create virtual desktops.